When you climb into the driver’s seat of your vehicle and place your hands on the steering wheel, you do so in the faith that your vehicle and its parts will operate as intended. Yes, automotive parts will eventually require repair or replacement, which is why vehicles are equipped with warning systems alerting us to potential problems. Even then, automotive parts can sometimes fail unexpectedly, without warning or apparent cause, at the worst possible moments. This, in turn, can lead to catastrophic car accidents. When automotive parts fail, the cause is not always attributable to a lack of maintenance or a failure on the part of the owner of the vehicle to recognize symptoms of possible problems. Sometimes, the automotive part is simply defective. In these cases, fault for the failure of the part, and therefore any accident that resulted from the failure, can be placed at the feet of those responsible for the defect - depending on the nature of the flaw, the designers, the manufacturer, the marketers, or any combination thereof. Among the most commonly defective automotive products are tires. Tragically, tires are also among the automotive products most likely to cause serious injury or death when they are defective. Defective tires can lead to a variety of auto accidents, generally due to loss of control over the vehicle. 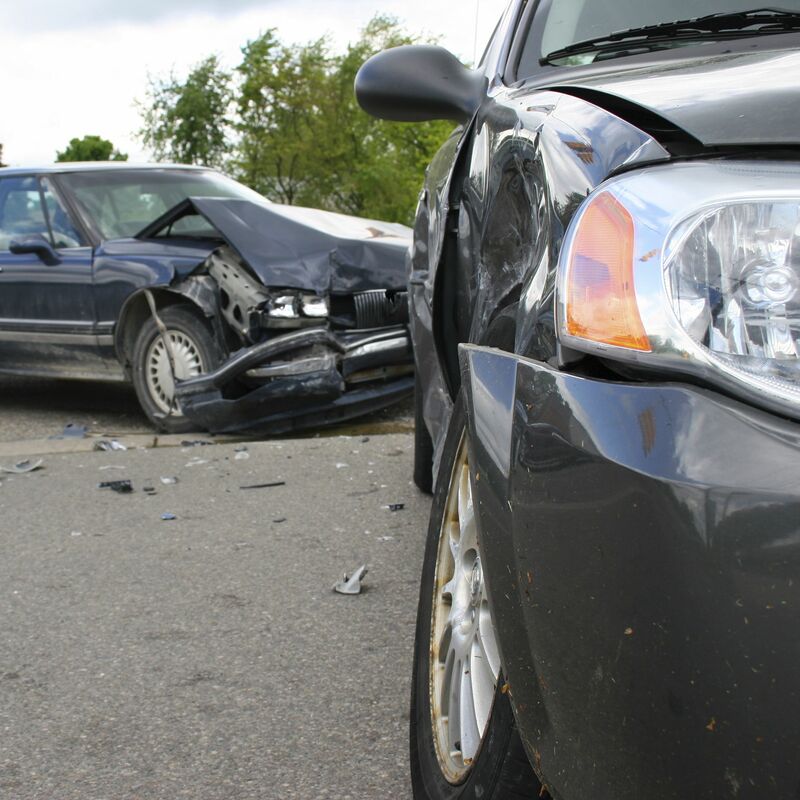 When this loss of control occurs at high speed or on a congested freeway, a mountain road, a bridge, or an otherwise dangerous roadway, the results can be devastating. When it comes to litigation involving auto accidents and defective tires, Walnut Creek, CA personal injury lawyer Scott Sumner has the experience, resources, and skills to handle even the most complex cases successfully. If you or a member of your family has been injured in an auto accident caused by defective tires, or if you have tragically lost a family member in such an accident, we urge you to contact Sumner Law for a case review today. Claims involving defective automotive parts such as tires fall under the umbrella of product liability law. Rather than filing a claim against an individual or an insurance company, as in most auto accident cases, personal injury attorney Scott Sumner would file a lawsuit against any and all parties responsible for the defect in the tire. These parties may include the designer, the manufacturer, and the marketer. Under certain circumstances, he could even take legal action against all three parties. Unlike most personal injury claims, defective tire claims bring the doctrine of strict liability into play. This means that a specific act of negligence does not have to be shown, as the presence of the defect in the tire is evidence enough. What must be shown is that the tire defect did indeed cause the accident in question and that the injured party did not know, and could not reasonably have known, about the defect. To arrange for an evaluation of your defective tire case, please contact Sumner Law today.